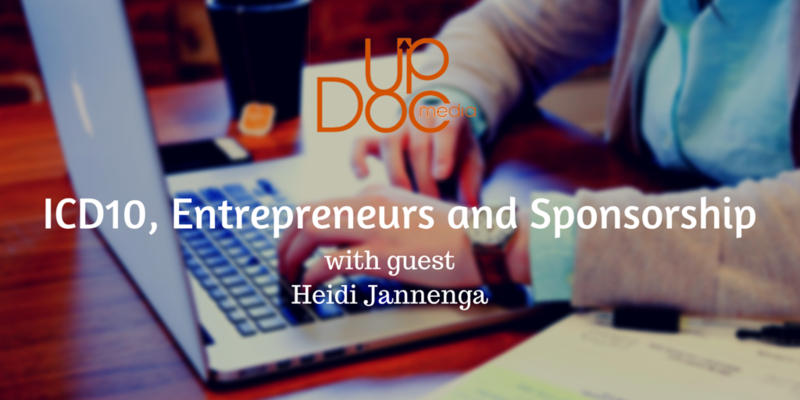 In this episode of Therapy Insiders podcast, we are joined (again) by WebPT COO Heidi Jannenga. October 1st is a big day for US healthcare. Know why? If you are a clinic owner or have to use codes then you definitely know that ICD10 becomes the standard required coding protocol. Know anything about it? Yea, not enough…your’e not the only one! Want to know how WebPT is making ICD10 transition easy? How about how WebPT has grown to be the company it is today? Not enough? Then how about finding out why WebPT chose to sponsor us and what they look for in strategic partnerships! Oh just push play already!